Northern Railway announced New Train Time Table 2016. Salient Features of New Time Table 2016 effective from 1st October 2016 pertaining to Northern Railway. Following are the details. 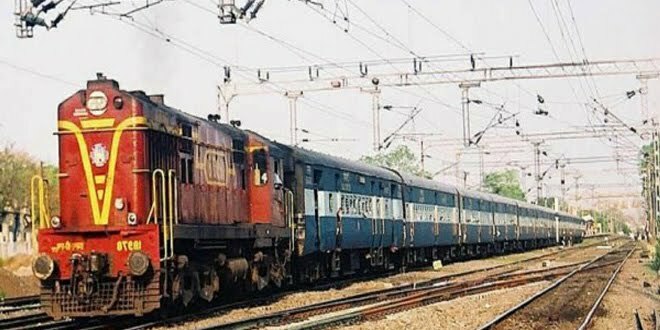 Merger of Faizabad -Lucknow passenger with Saharanpur - Lucknow to run as a single service between Faizabad and Saharanpur. Extension of New Delhi- Bhatinda Shatabdi express to Firozpur with revised days and timings. 14625 dElhi Sarai Rohilla-Ferozepur Cantt.